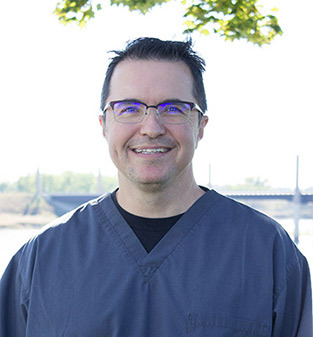 Get to know the team at Riverfront Dental! Dr. Bryan Schoenfelder was born and raised in Yankton. Dr Schoenfelder completed his undergraduate studies at Creighton University and received his DDS degree from the University of Nebraska. He loves being outdoors, Husker Football and spending time with his wife,Angie and their two sons, Jack and Nate. Dr. Elycia Harms (Schoenfelder) is the sister of Dr. Bryan Schoenfelder. She was born and raised in Yankton. 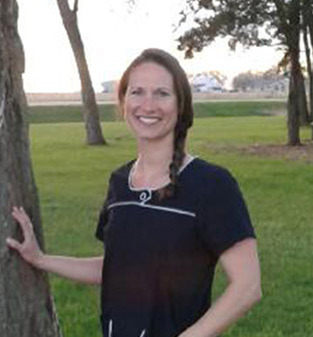 Elycia completed her undergraduate studies at the University of South Dakota and attended the University of Nebraska Lincoln Dental School. In her spare time, Elycia enjoys outdoor activities with her family, sporting events, and is a big Husker fan! 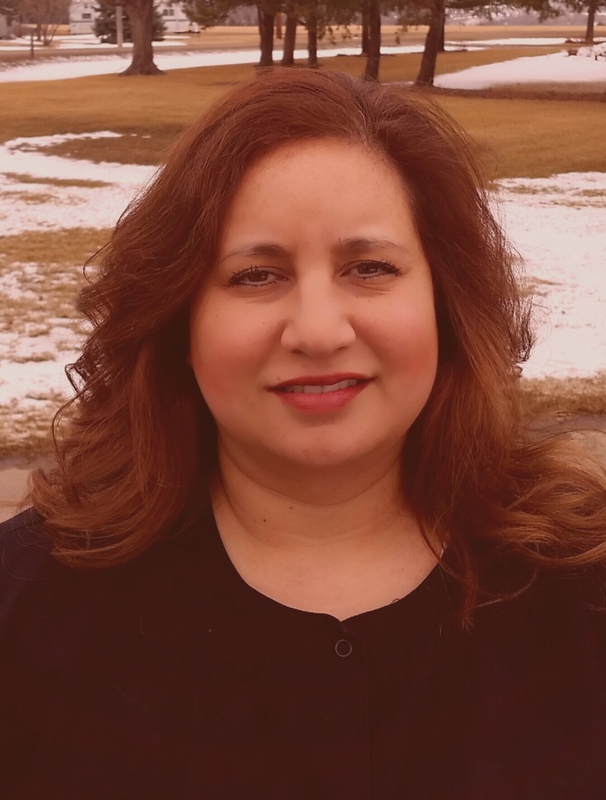 Elaine grew up in Fordyce, NE and is a graduate of Mount Marty College. 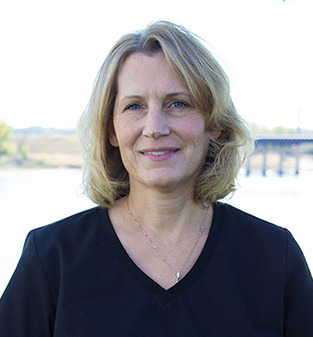 Her favorite part of being on the team at Riverfront Dental is the personal interaction with patients and staff. In her free time she enjoys being with family, biking, and reading. Sandra Strain is a dental hygienist that is married with two dogs and a cat. She enjoys reading, watching movies and cooking as long as someone else can wash the dishes! She is a graduate from hygiene school in Denver, CO where she was born and raised. She has practiced dental hygiene for almost 20 years and is licensed in Colorado, New Mexico, and Virginia as well as South Dakota. 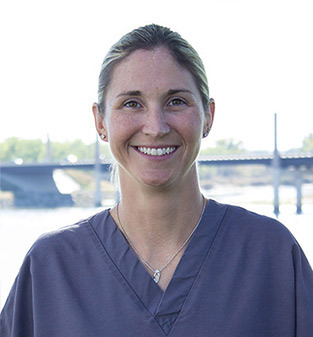 This varied experience has taught her to provide the most comprehensive dental hygiene treatment and she thrives on teaching patients ways to achieve optimum dental health. 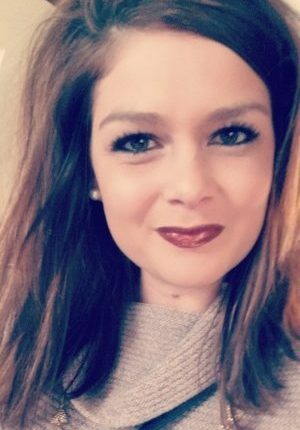 Christy (McQuown) Johnson originally from Wall, SD graduated from the University of South Dakota with her Bachelor’s degree in Dental Hygiene in 2007. She is in Yankton partly due to her husband Nick, who is a native of Yankton and manages Charlie’s Pizza House. Her parents now live in Black Hawk, SD close to Rapid City. She has a grandmother who is still working full-time in her 80’s and a postmaster in the small town of White Owl, SD. She has a sister and two brothers with several nephews and a niece on the way. Christy and Nick challenge each other with a wide range of activities including hiking, biking, kayaking, camping, and gardening. Christy enjoys dentistry and the impact she can make to improve and keep a smile healthy. Brittany has 3 children. 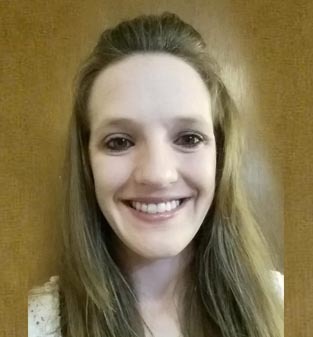 She graduated in 2007 from assisting school in Bartlesville, OK. Brittany moved to Yankton in 2011. In her free time she loves to surround herself with friends and family. Brooke grew up in Scotland, SD along with five siblings. She attended college at Minnesota West in Canby, MN where she graduated as a dental assistant. She loves spending time with her family and friends but most of all her kids! In her spare time Brooke likes to garden, attempt DIY projects, fish, and root for the Chiefs. Stephanie grew up near Lesterville, SD. She attended Lake Area Technical Institute for Dental Assisting before continuing on to North Dakota State College of Science for Dental Hygiene. She enjoys spending time with her siblings and her dog Bo.